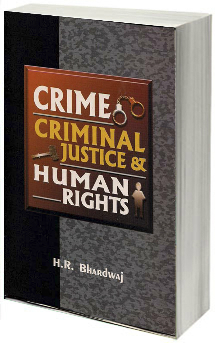 The book is a detailed study (in two volumes) of the traditional concept of Hindu marriage as a sacrament, analysing the validity of the reasons for incorporating the provision of divorce in the Hindu Law. 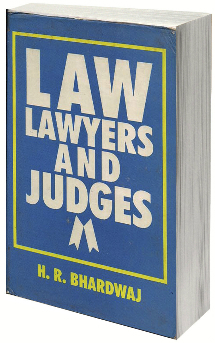 Relying on a variety of original and secondary sources -the juridical literature of ancient texts like the Vedas, Dharmasutras and works of eminent scholars on the subject, it first examines the status of women under Shastric law: her exalted position in family and society and the constraints imposed upon her. 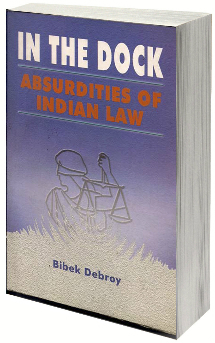 Showing how the concept of divorce is based on recognising marriage as a contract rather than a sacrament, this scholarly work discusses divorce laws in the global perspective and makes a detailed analysis of statutory divorce in Hindu Law, particularly the grounds for divorce and its statutory evolution.Dr. Kohli considers crucial concerns related to secularisation of marriage, the Western culture's influence on the social upheaval in Indian society, and whether divorce is the solution to effectively address the social evils against women. Maintaining that Hindu marriage is still a sacrament despite inclusion of divorce-related provisions in the Hindu Marriage Act, 1955, he recommends abolition of divorce laws for their disastrous results on the society or, at least, a review of these laws. Quoting from diverse original Sanskrit works and giving. 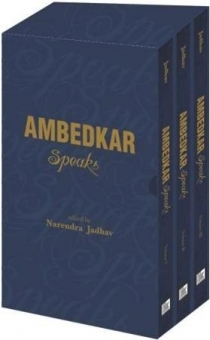 their English translations as well for a better understanding of the modern law, the book will be extremely useful for law and Dharmashastra scholars and students and those interested in a study of the divorce laws in the Indian context.